Can you reclaim a seized vehicle? You can reclaim your vehicle, but only once you have all payment and documentation to hand. If you’ve had your vehicle seized under Section 165A of the Road Traffic Act 1988, this is because an officer had the correct grounds to suspect that you as a driver were either uninsured or were not driving in accordance with your driving licence. 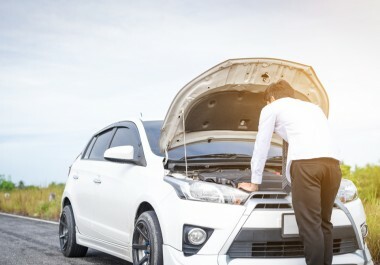 It’s important that you understand the steps to take in order to get your vehicle back. If you are the owner of a seized vehicle, you are by law allowed to visit the pound within 7 working days of the date that is on your notice letter or seizure notice to reclaim your vehicle. If you have not reclaimed your vehicle after 14 days, your vehicle will be disposed of. It’s important that you visit the correct pound to reclaim your vehicle. If you don’t bring the correct documents with you, you’ll be unable to reclaim your vehicle. Ensure that you bring proof of identity with you such as your passport or driving licence. You will also need to provide a valid certificate of motor insurance that allows the release of a vehicle that has been impounded by a government authority before your vehicle can be given back to you (regardless of whether you plan to drive it on a public road or not). Also, make sure to bring documents that prove you’re the owner of the vehicle. Acceptable documents include a V5C (full vehicle registration document), with proof of address. If you are the registered owner of a seized vehicle, this means that you’re legally responsible for it. 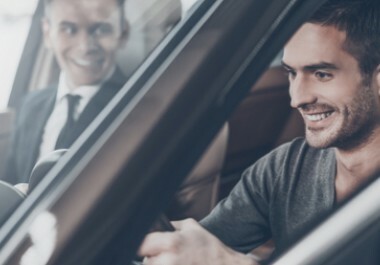 If for some reason you are unable to attend the pound yourself, someone else may be able to reclaim your vehicle on the legal requirement that you’re either out of the country, in custody, in hospital or immobile due to injury, disability or age. You will need to provide evidence in any of these cases. The charges that you will need to pay are set by the UK government (not the police) and will vary depending on the condition and weight of the vehicle. 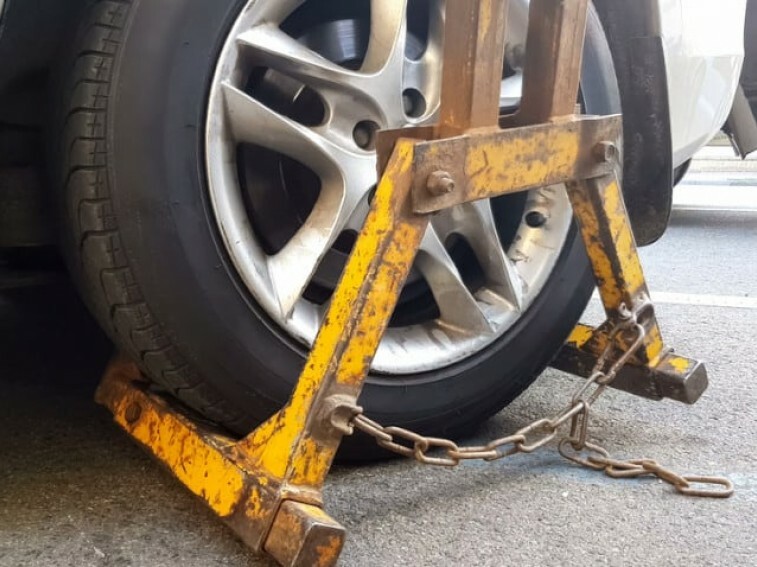 If the vehicle is not badly damaged, you will typically tend to be charged a £150 removal charge for either a two-wheeled vehicle or for cars and light vans. However, a £10 per day storage charge applies for a two-wheeled vehicle, whereas it’s £20 per day for cars and light vans. Payment cannot be made over the phone, so it is essential that you visit the pound in person. If you don’t wish to reclaim your vehicle, you don’t need to take any further action. The pound will dispose of your vehicle within 14 days. However, if you need to get written confirmation to show that you’re no longer responsible for your vehicle, ensure that you visit the pound with proof of ID and ownership. 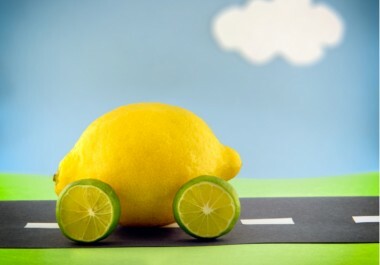 To reclaim your vehicle, it is important that you have the correct documentation with you. You will also need to pay any charges brought to you such as the removal charge. If you require more information, the seizure notice that was given to the driver will contain further instructions. Here at RAW2K, used and seized vehicles make up a proportion of our stock, so if you’re looking for a new vehicle, you can find plenty to choose from in our online vehicle auctions. They’re refreshed on a daily and weekly basis, so you’ll never have a shortage of options.